When you first arrive in Seattle, the spirit of the Pacific Northwest, you’re draped with the soft aromas of pine, freshly brewed coffee, and clean, crisp rain. The city is known not only for its coffee—Starbucks originated here in 1971—but also for its music scene, where legends such as Nirvana and Jimi Hendrix got their start. Our hotel in Bellevue is just 10 miles from the heart of the lively metropolis, which features sweeping panoramic views of Puget Sound, the San Juan Islands, the Olympic mountain range, and the snowy peak of Mount Rainier. While you’re staying with us, you’re sure to find plenty of things to do in Bellevue, as well as Seattle—The Emerald City. 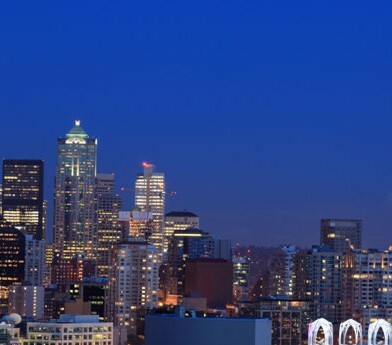 While you’re staying at Larkspur Landing Bellevue, treat yourself to a dinner at the Space Needle. It defines the Seattle skyline and gradually rotates as you eat, offering 360-degree views of the cityscape that you won’t get anywhere else. 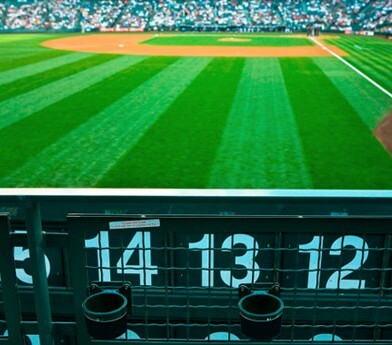 If you’re a sports fan, catch a Mariners baseball game at Safeco Park or a Seahawks football game at Qwest Field. And if you’re into seafood, art, antiques, or inexpensive handmade crafts, visit Pike Place Market where local merchants and fishermen sell flowers, clothing, accessories, and food. Also, there are many events in Bellevue that take place year-round, including the Bellevue Arts and Crafts Fair and the Strawberry Festival. Whether you’re in Bellevue for business or pleasure, you’re certain to make memories you’ll never forget. 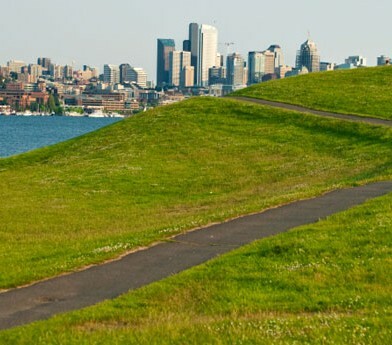 You can learn more about the things to do in Bellevue and Seattle below. LOCAL ATTRACTIONSFrom museums and aquariums to the iconic Space Needle, Bellevue is a great place to see the sights. 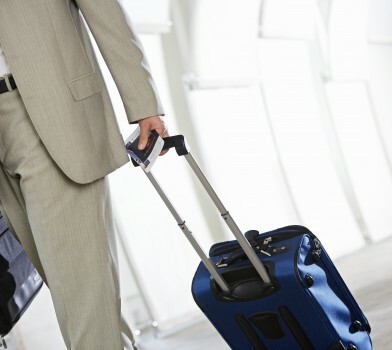 LOCAL COMPANIESWith so many local companies nearby, we’re an ideal spot to stay if you’re in Bellevue on business. PARKS & OUTDOORSEscape from the hustle and bustle to discover what makes the Pacific Northwest unlike anywhere else. 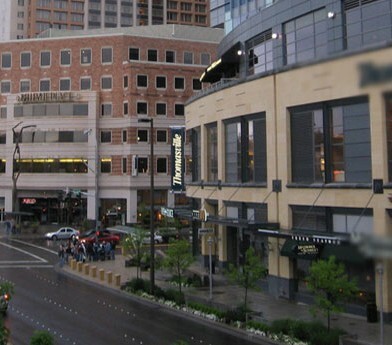 SHOPPINGFind the perfect souvenir for your visit at one of Bellevue’s many shopping areas. 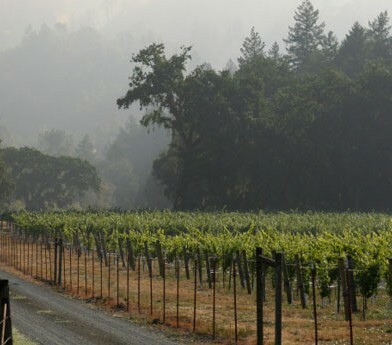 WINERIESTreat yourself to tours of some of the most prestigious wineries in all of Washington. 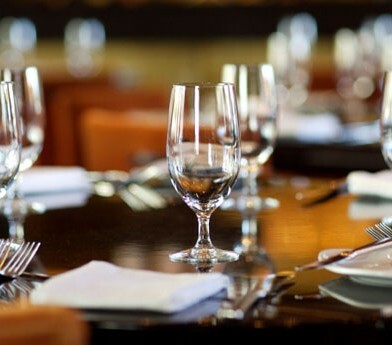 DINING & NIGHTLIFEWhen the workday is done, Bellevue and Seattle offer incredible dining and nightlife. SPORTSCatch the Mariners in the summer, the Seahawks in the fall, and hit the slopes in the winter.